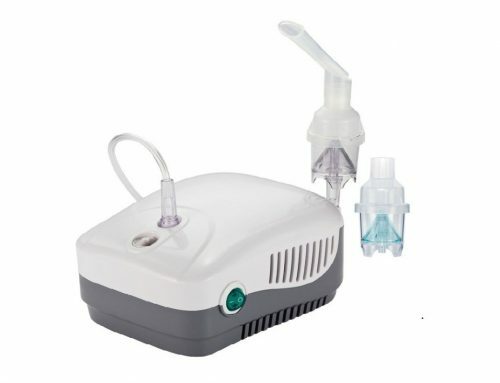 Home/Uncategorized/What is a CPM Machine? Published studies suggest that continuous passive motion (CPM) can improve range of motion (ROM) in those patients undergoing surgical release of arthrofibrosis of the knee or manipulation of the knee under anesthesia. In these settings, CPM provides for early post-operative motion and is considered a substitute for active physical therapy (PT). Once the patient is participating in active PT, CPM is no longer medically necessary. These observations may be extended to other joints, such as the elbow where arthrofibrosis is a common complication of trauma. Of all the applications of CPM, the scientific evidence is perhaps strongest for its use in promoting cartilage growth. In addition, clinical studies suggest that CPM can enhance cartilage healing during the non weight-bearing period following surgery for intra-articular cartilage fractures, chondroplasties of focal cartilage defects and surgical treatment of osteochondritis dissecans. 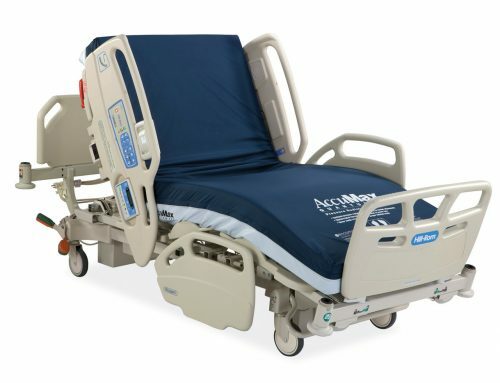 Once the patient is weight-bearing, CPM is no longer necessary. Imagine sitting in a car or on an airplane for several hours. When you stand up, often times your knees are a little cranky and stiff. The same thing happens after you have had a joint repaired. Your body reacts by swelling the area around the joint in order to protect it. The swelling limits the range of motion in the affected joint and makes it more difficult for the patient to move. 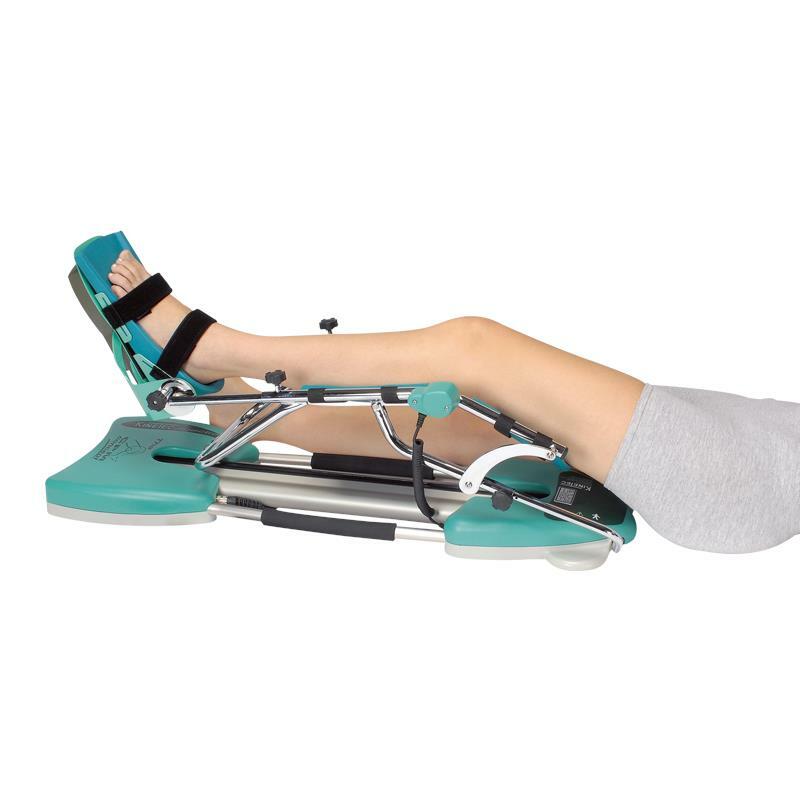 When you use a CPM machine either during the day or at night while you sleep, the continuous motion helps to keep the joint flexible and helps to increase the patient’s range of motion. Ultimately, patients recover more quickly and are able to resume their daily activities. If you’d like more information on CPM therapy, this short video does a great job of showing a CPM in use. Or, give one of our friendly representatives a call at 713-669-0500 or 800-649-0314. If you would like to rent a CPM machine, click here or call us.